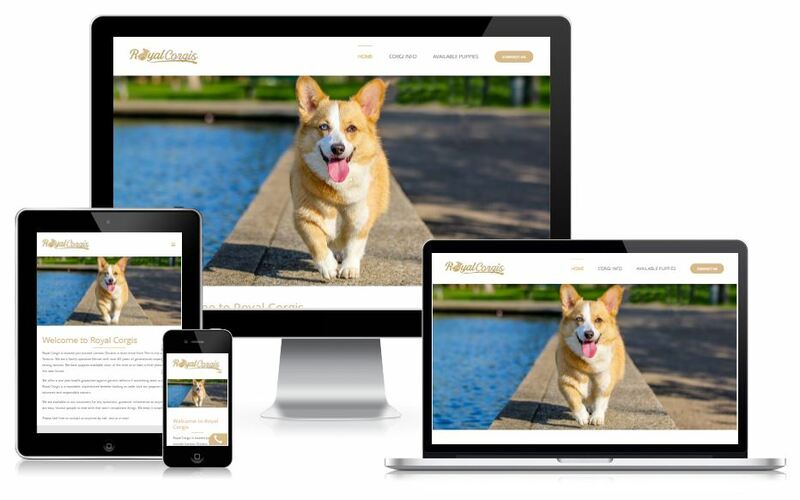 Jeremy from Royal Corgis came to us with a need for a new website and search engine optimization for website traffic generation. Marcia was able to design an inexpensive WordPress website to perfectly suit Jeremy’s design needs. Once the website was completed Jeremy and I discussed his traffic needs and geographic targeting for the SEO of the website. I explained that to successfully rank well on Google’s search engine in a city like London Ontario is less expensive than say ranking in that city plus in many other cities across Ontario. Ranking well on Google for searchers in cities like Hamilton, Toronto & Ottawa can drive significant targeted website traffic that filters into paying clients. Jeremy understood that it was worth it and he gave us 3 months to prove we could deliver. Cost for local SEO = $500 per month for an average of 5 months. 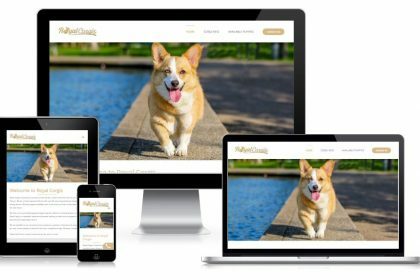 RoyalCorgis was able to go from no Google rankings and no traffic to 1300+ website visitors and a steep increase in sales. All for a total of $2500. 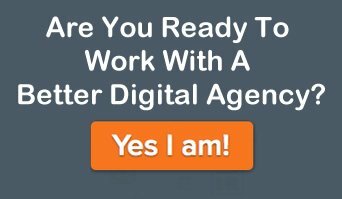 Ready to discuss SEO for your website? Call or email Blue Tide to have a raw 1-on-1 talk with an experienced SEO specialist about your website. In a 20 minute call, we can review the current status of your website, what is needed to improve and real timelines to results from those improvements. Schedule a call today. At 120 days Royal Corgis ranks #1 across the board for 20 keywords in London Ontario. In addition, Royal Corgis ranks well (top 5 for 75% of our target keyword phrases) throughout Ontario and is slowly gaining Canada wide ranking status. All these results were earned without black hat SEO, gamed-links or anything that would ever risk the results already earned by our client. There’s is no real secret to it. 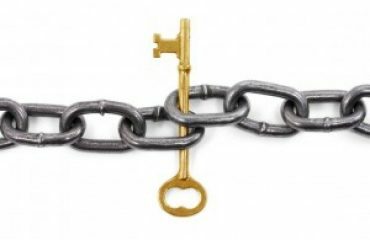 We design an attractive, fast-loading website, add professionally written siloed & SEO’d content over time and build local citations and a few judicious links over time. The results are quick, 90 – 180 days to get traffic that makes SEO a sustainable investment, depending on competitiveness. At 4 1/2 months from starting the website has a dominant Google ranking locally and is generating sales as promised. 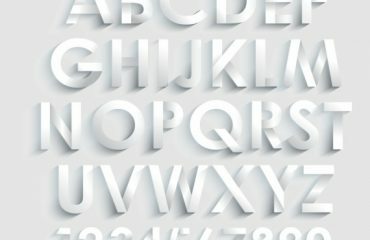 Want to discuss SEO for your website? Call or email Blue Tide to have a raw 1-on-1 talk with an experienced SEO specialist about your website. In a 20 minute call, I can review the current status of your website, what is needed to improve and real timelines to results from those improvements. Schedule a call today.